Trending: Barun Sobti's Iss Pyaar Ko Kya Naam Doon 3 Teaser. Seen Yet? 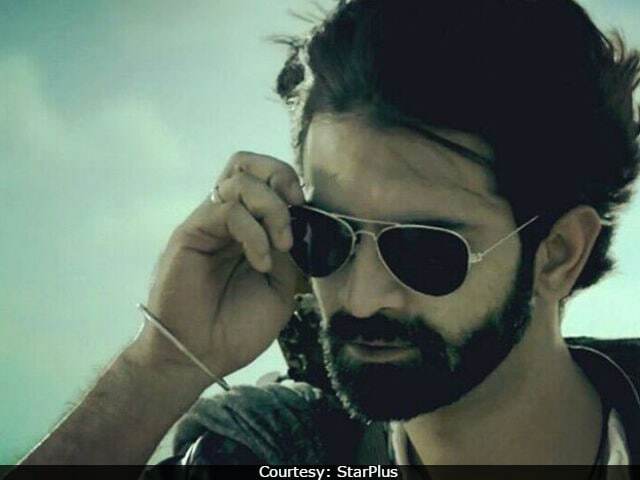 Barun Sobti will feature in the third season of Iss Pyaar Ko Kya Naam Doon. Sanaya Irani, who starred as Barun's wife in the show said, "I am really looking forward to season three and what the storyline shapes up to be"